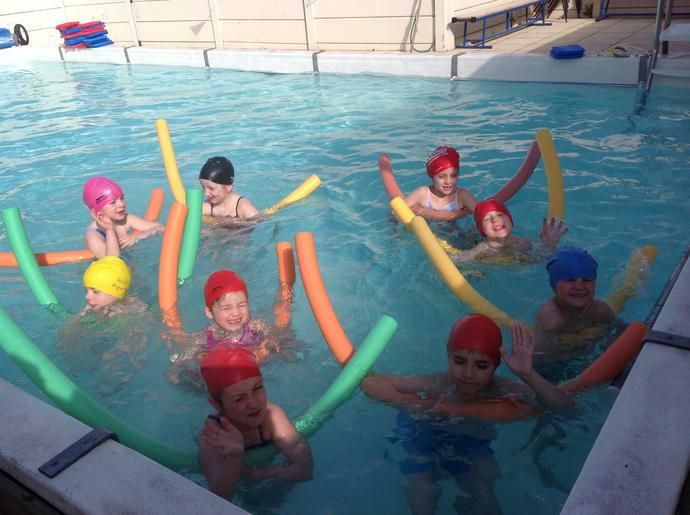 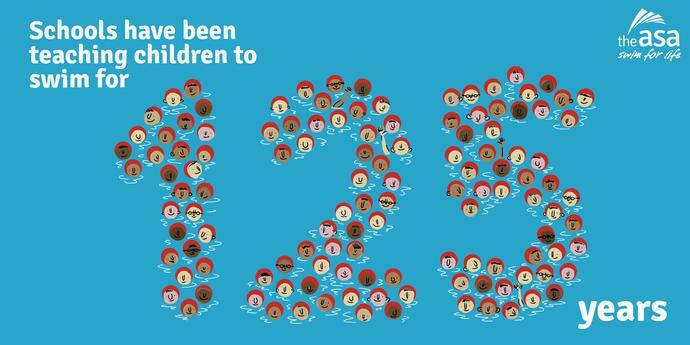 On Thursday 28th April we are joining schools across the country in celebrating 125 years of swimming. 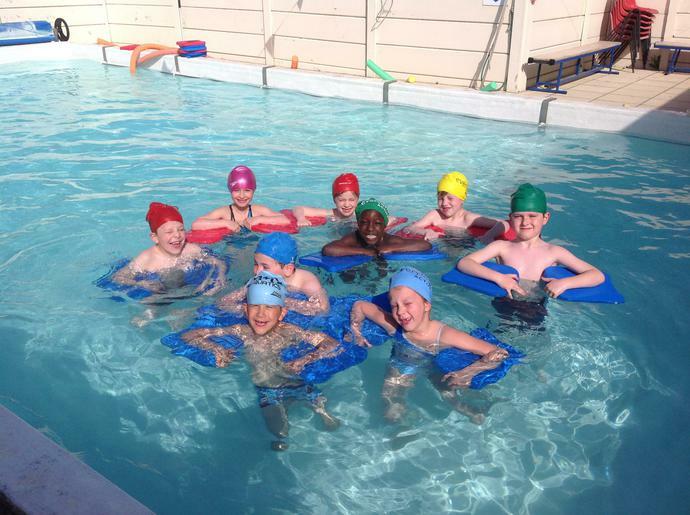 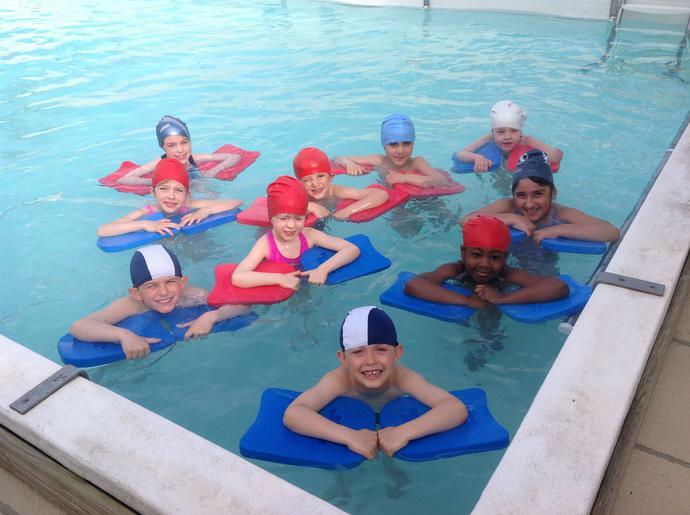 We are lucky at AGI to have our own outdoor swimming pool and pride ourselves on the fact that all our children have the opportunity to learn to swim. 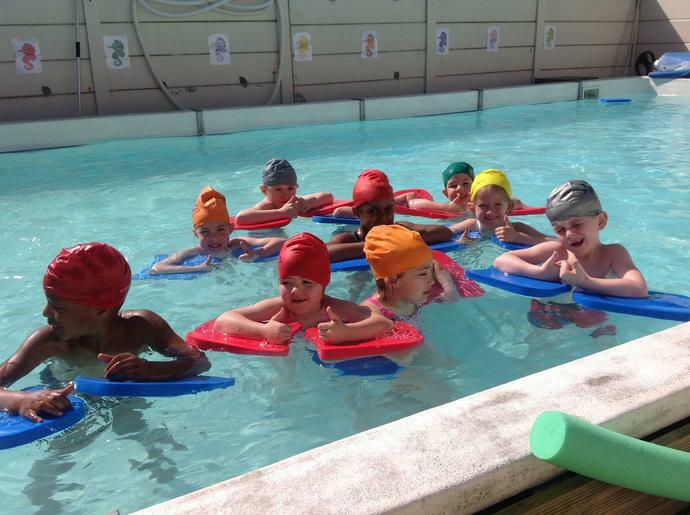 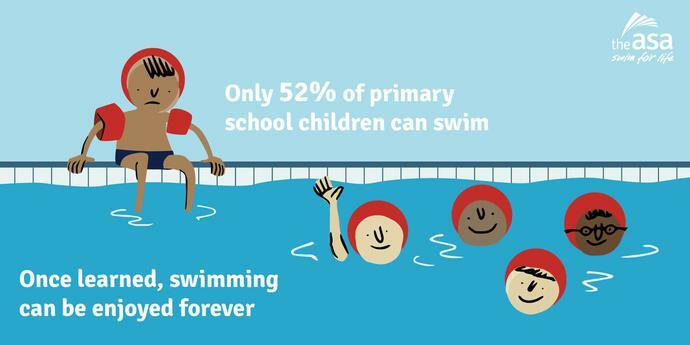 Swimming is a life skill and means that children are aware of how to be safe in and around water. 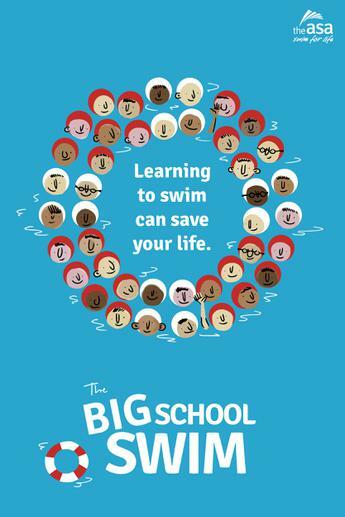 "Learning to swim can save your life. 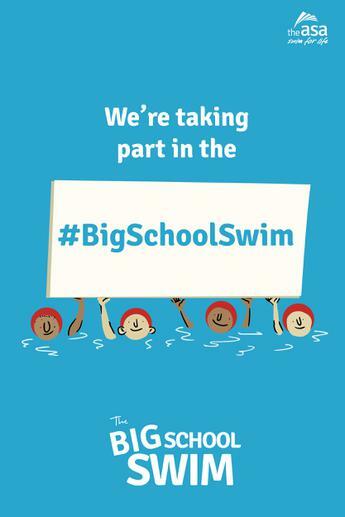 That's why we are supporting #BigSchoolSwim."